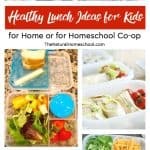 I know all too well how daunting the idea of teaching Montessori at home can be. But I have done it for 7 years and I am telling you that it is definitely and absolutely doable. You can do it! In this post, I will share with you 5 keys to teaching Montessori successfully at home. 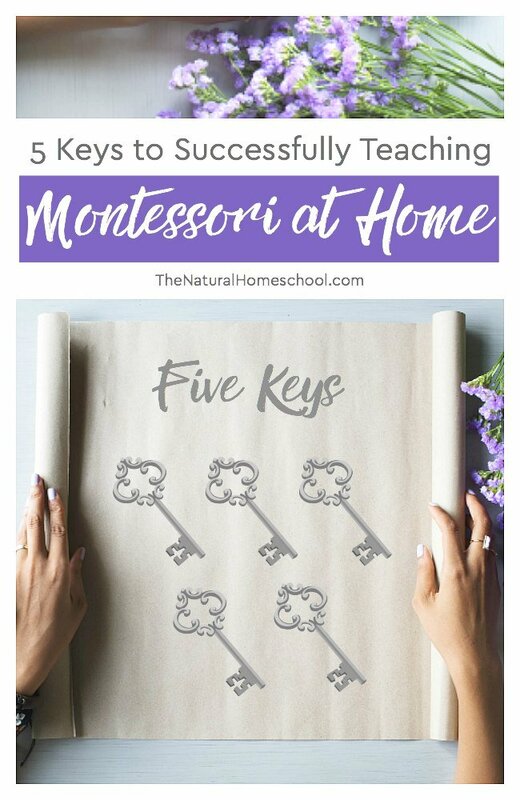 To help you a little bit, I am going to share with you five keys to successfully teaching Montessori at home. I have put these keys to practice in my own home and they have work. I am so happy to share those keys with you because I am sure that they will help you too. It is very important to know exactly how the Montessori method works and how to implement it at home with some modifications. 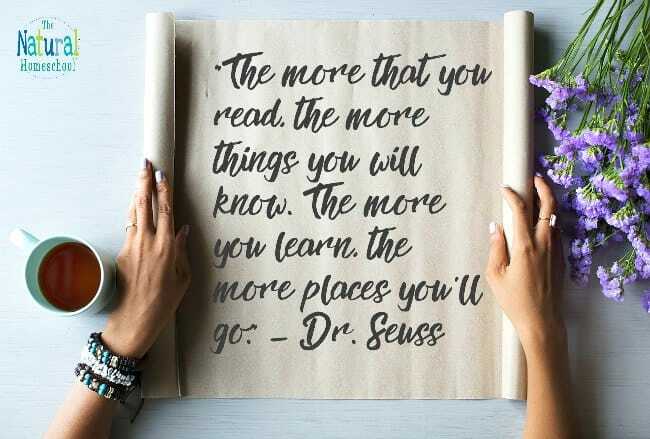 Make sure that you read some great books that talk about the Montessori method. Knowing the Montessori method well through these readings will give you the confidence to teach at home with the Montessori method. Children will definitely send us your confidence and they will flourish because of it. It will also make your life easier because you know exactly what you were doing. That is why being prepared is so much better than just jumping in. 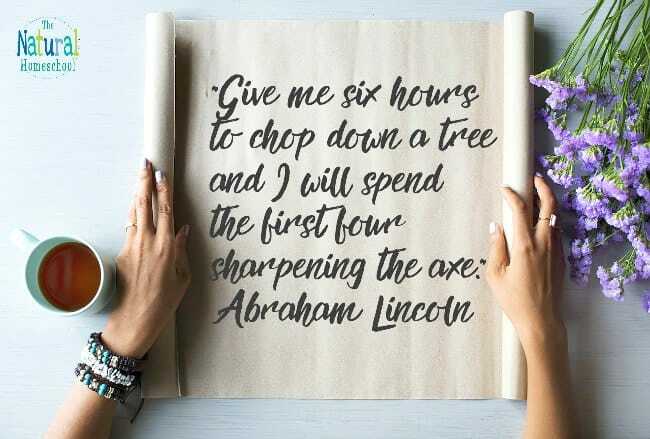 Abraham Lincoln said it well when he said “give me six hours to cut down a tree and I will spend the first for sharpening the acts.” Here are some wonderful resources. You will be shocked at how much easier everything will be when you have a plan AND write it down. Remember, your main goal is to create a well-oiled machine that will run practically on its own with minimal organization. 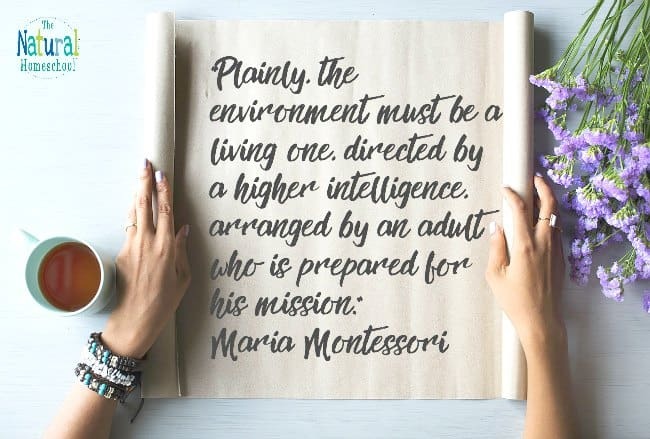 This is why you need to focus on decisions to make about teaching Montessori at home; it is about building your confidence and about normalizing your children in the Montessori method. 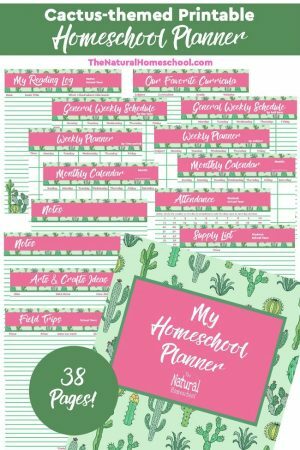 Once you have all those three things with a plan place, your day will run smoothly (for the most part) because you know what to do, you know what to set up, your children know what to do and everyone will thrive in the Montessori method at home. It really is easier than many people think; they just need a good plan in place. 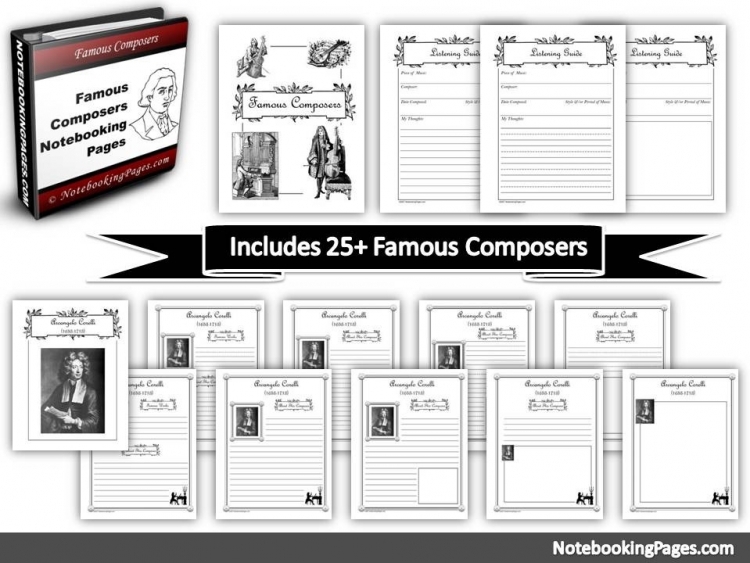 Take a look at my Montessori curriculum list. 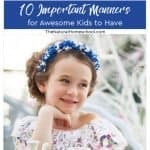 It has the top 10 Montessori works in each subject that you can begin with at home with your children. 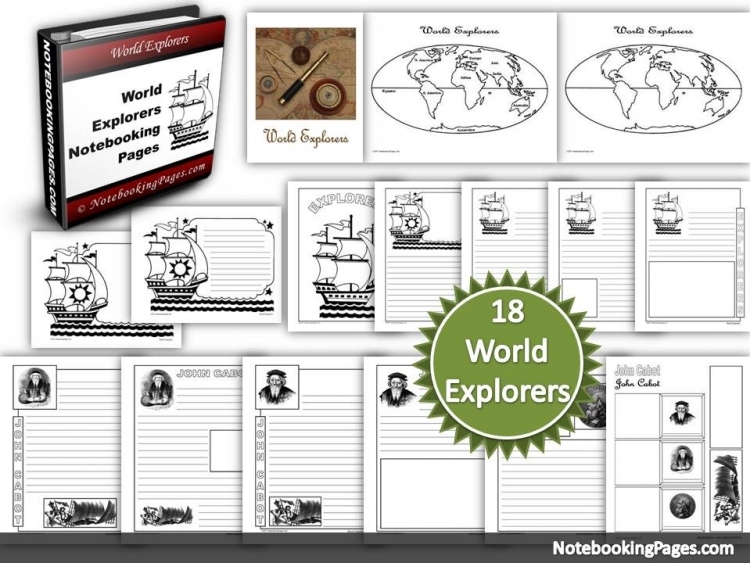 Each activity has a link to the activity so you know how exactly to set it up, the materials that you need, how to presented to the child and how to help the child to work on that independently. 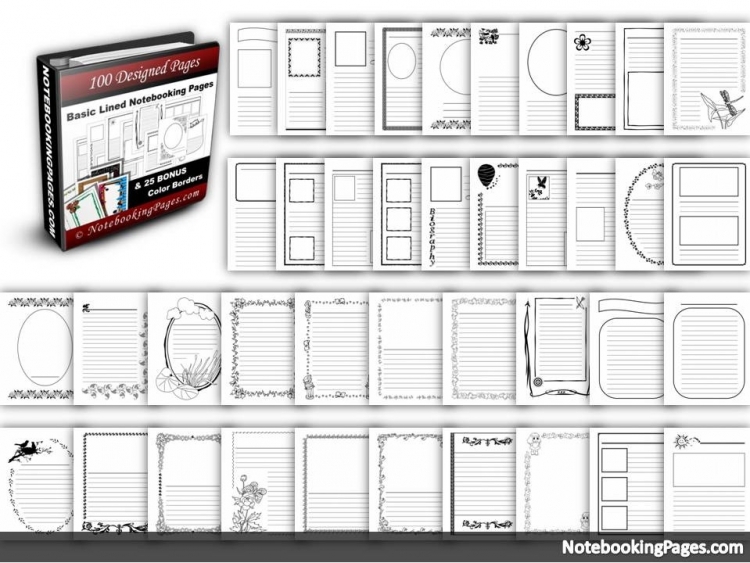 Once you have the list of what you want to work on with your child, it is time to get the Montessori materials. 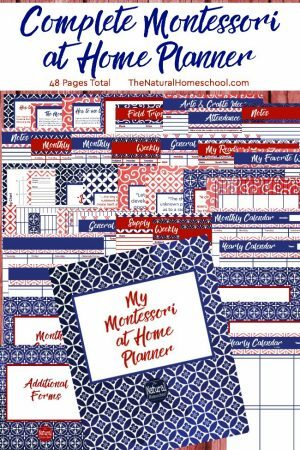 Take a look at some of my recommended Montessori materials to get to begin teaching Montessori at home. Also, don’t forget that you can make some of your own Montessori materials at home! It will save you time and money, especially money! Take a look at my post on how to make your own Montessori materials because it will give you some awesome ideas. 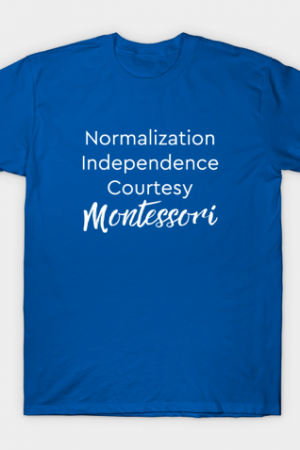 Have you heard of the term “normalization” in Montessori? Normalizing and child means that a child is comfortable and confident with his or her environment. It means that he or she has reached a level of confidence and independence for the day to run smoothly and for the child to thrive. 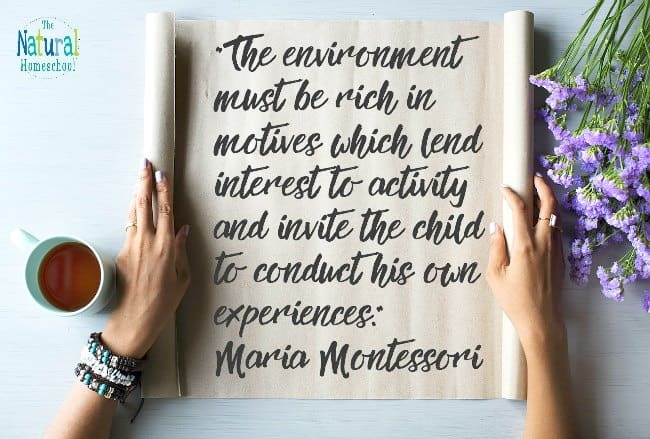 You can read more on this in my post on how to build your confidence to teach Montessori at home. One of the ways to normalize your child is to do Montessori as often as possible without reaching a level of burnout for you more for the child. It is important to begin Montessori slowly but very specifically having goals in mind. 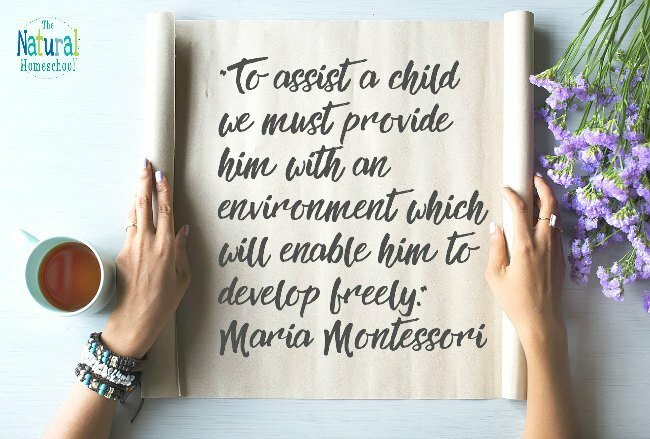 One of those goals is normalization of the child and actually, normalization for you as well because everyone needs to get used to the Montessori method in order to feel comfortable in it and for the day to flow smoothly. The best way to normalize the child and to adjust to the new work environment is to work on Montessori daily. When I say daily, I don’t mean all day long. I mean doing Montessori every day during the normalization period. You can start out with just a few minutes a day as your goal or you can start with doing just one Montessori work per day, beginning to end. This is very important in order to ensure future successes. Children will adjust and get used to the Montessori method the more they work on it, so be sure to get in a few minutes every day and work your way up to about three hours of uninterrupted work time. Don’t let the daunting goal or task of teaching Montessori at home overwhelm you. At times, you will feel like you have no idea what to do or where to turn. But don’t despair! 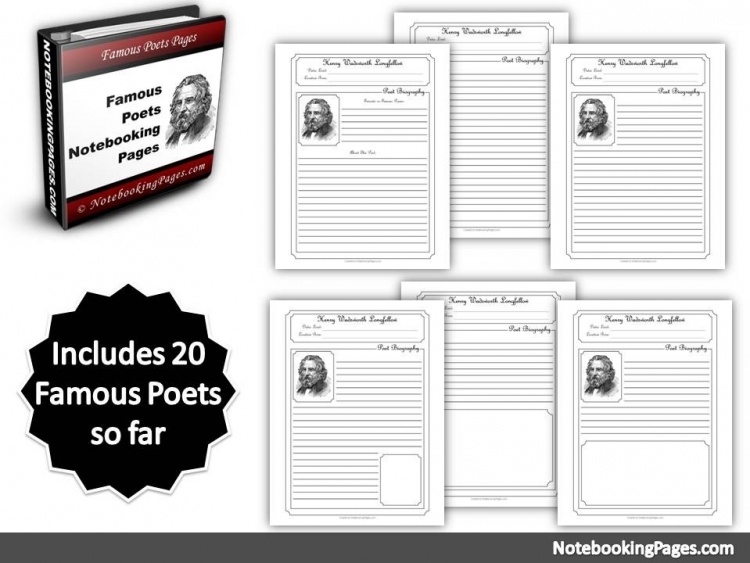 I have been putting together some wonderful resources you to find the success that you need. 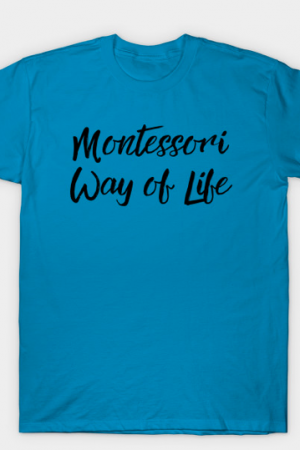 Check out our materials here and come back to our blog often to keep getting new resources and ideas so you can thrive in your teaching Montessori at home. Your children will be happy, normalized and on their way to independence!